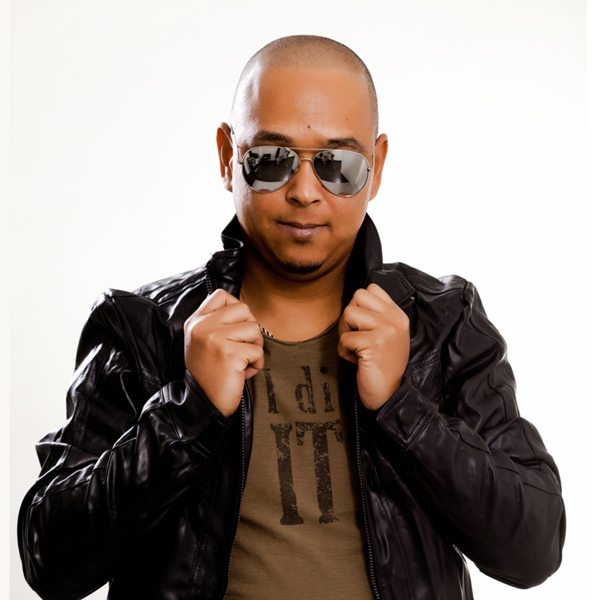 DJ since 1999 and producer since 2004 Edson Pride today is considered one of the best producers and DJ of Brazil. Edson Pride works producing major international divas as: Jeanie Tracy , Vicki Shepard, Amuka , Niki Harris , Alyson , Simone Denis , Angie B , Suzanne Palmer , Abigail , Kim Esty , Shara Strand and domestic divas as Lorena Simpson , Joe Welch , Amannda , Nicky Valentine , Natalia Damini and Gabriela Nader . Surely you have danced to the sound of the best remixes of Mariah Carey , Britney Spears , Lady GaGa , Madonna , Rihanna , Cher , Shakira , Beyonce, Whitney Houston , JLo , Katy Perry , Bruno Mars , Avicii , Kelly Clarkson , Calvin Harris , Nikki Minaj , Alicia Keys , P ! nk … all remixes by Edson Pride . Edson Pride has performed at the best clubs and festivals in the world as Rapido Club ( Amsterdam ) , Living , Blackcherry , Babel , Demas Factory Nation ( Mexico ) , GCircuit CLub (Thailand ) , Lulu Electro , Club Culture ( Colombia ) , Cine Ideal , LeBoy , Pipper , Rise Up ( Rio de Janeiro ) , Bubu , Ultra Lounge ( Sao Paulo ) , Black Box ( Curitiba ) , Concorde ( Florianópolis ) , The Pub ( Goiania ) , Josefine ( Belo Horizonte ) , A2 ( Manaus ) metropolis ( Fortaleza ) , Music Move ( Victory ) , Weekend ( Uberaba ) , Weekend ( Uberlandia ) , Luxxx , Alternative, Indexx Pool Party ( Ribeirão Preto ) , Mixed , Witty ( Black River ) , madam (Porto Alegre ) , Off ( Salvador ) Of Club ( Brasília ) and many other houses . So when you hear a remix fritante can be sure the track is a production Edson Pride .